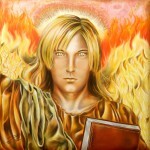 ARCHANGEL URIEL: THE LIGHT OF THE FUTURE IS HERE! You are moving into those creator-inspired selves that will continue to build on the Cities of Love and Nova Earth. Channeled by Genoveva Coyle. Greetings dearest ones! Greetings! 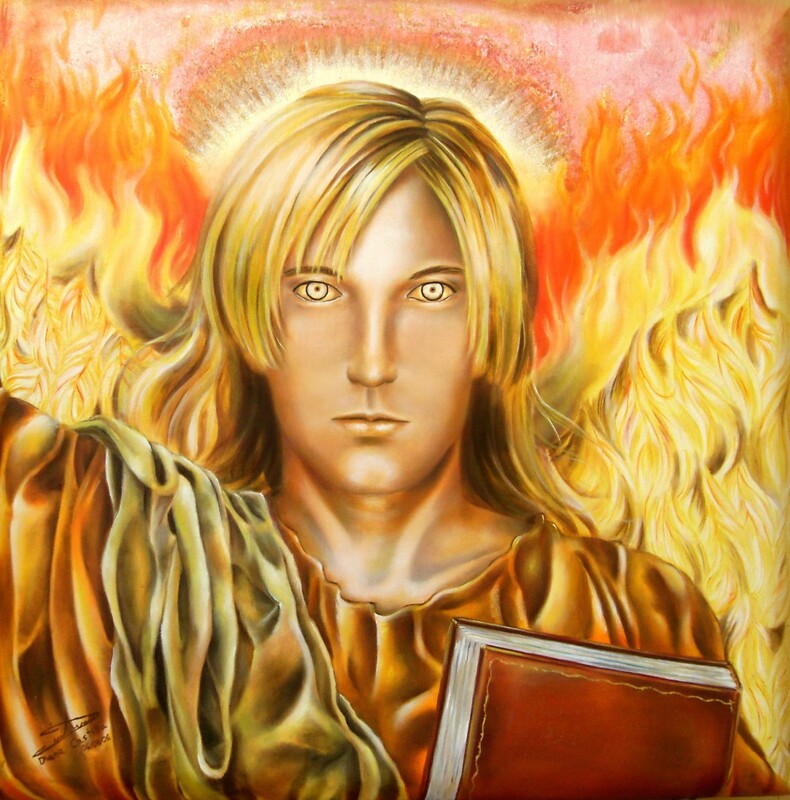 I AM Uriel, Archangel of Love and Silver Light! I am your brother and family coming here in love to commune with you, to bring you a yummy gentle embrace and heartfelt congratulations! You have done tremendous work in shedding and eliminating your core issues, and in the process you have reduced the human collective pool of core issues. You have done great heavy lifting and you deserve to celebrate and embrace your dear selves. I have said to you that most of you are permanently anchored into the seventh dimension, with parts of your selves reaching up into the 9th, the 10th and the 12th. But many times you are still traveling in the lower dimensions, into the 4th and 3rd, for you feel that there is still more work to be done. And it is true for the most part because you do have your earthly and soul families who need some tending to and careful assistance. But what we do not want you to do, dear hearts, is to linger for too long with them, analyzing their problems, and absolutely do not to take their problems from them. Use my gentle silver light, place it into your hands, into your fourth eye, or into your hearts, and let it show you the deepest truth which you are best able to communicate to your loved ones. A few silver words spoken in love, and with the utmost compassion, might be all that needs to be done. Plant those seeds of wisdom prudently and then retire into your beautiful hearts. It is your sacred duty, and the Mother’s request, that you take care of your own sweet selves first and foremost. When you focus on your own growth and your own needs then everyone else benefits, directly or indirectly, by means of your higher vibration, even if not in the ways that were expected. Place silver torches at every level of your magnificent multidimensional beings so you can feel where there is more need for you to reinforce your new boundaries. Let me ignite your hearts’ Silver Flames so you can feel your new centers, which might need to be adjusted daily, and even a few times each day. This work doesn’t have to be hard, but the Silver Flame must flow addressing the needs of your beloved selves, so you can keep yourselves in balance at all levels and all forms. When you align your brilliant selves with the highest part of thee, you flow into you – the inspiration and your knowing flows to and through you. Because you are maintaining high levels of integrity within your inspired selves, you can now move into choosing the actions of your sacred purpose with great confidence, and you can bring forth all that you had promised to do and more. Yes, you are moving into those creator inspired selves that will continue to build on the Cities of Love and Nova Earth! There are exciting and exhilarating times ahead of all of us! The light of the future is here! Will you take my hand? I will close this message leaving you with silver sparkles and my eternal love! Farewell! 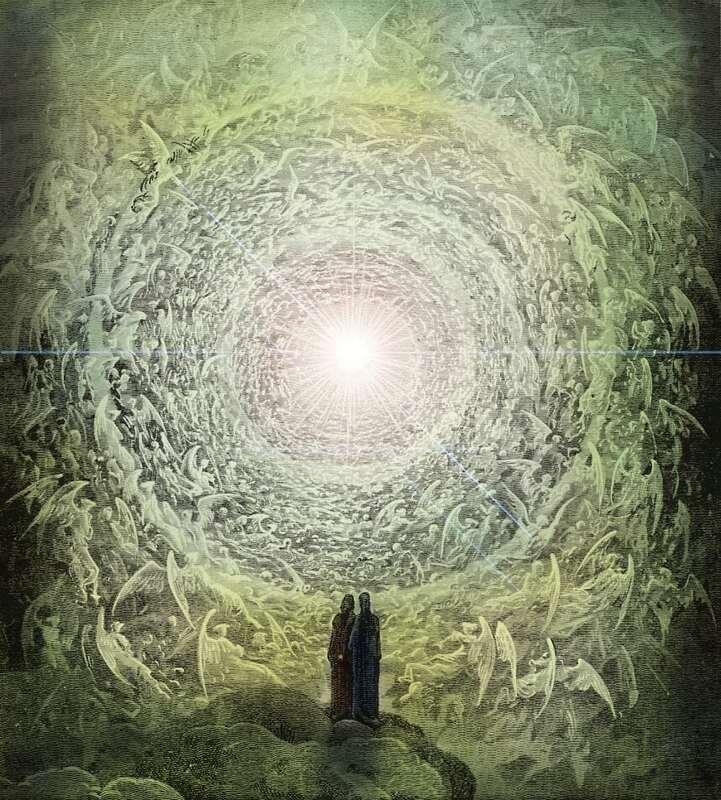 Archangels Ariel & Uriel via Adele Arini, 3 Feb 2019.